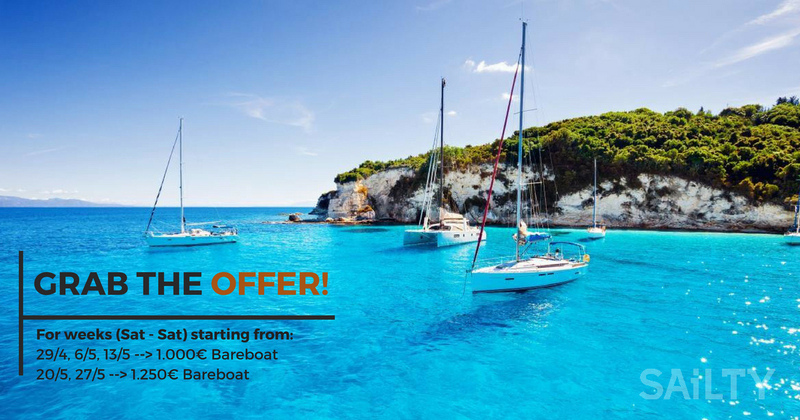 Plan your yacht charter experience in Greece with SAiLTY in May, and…sail from 1000€ / Week. Just fill in the form below or call us to get a salty offer today! !